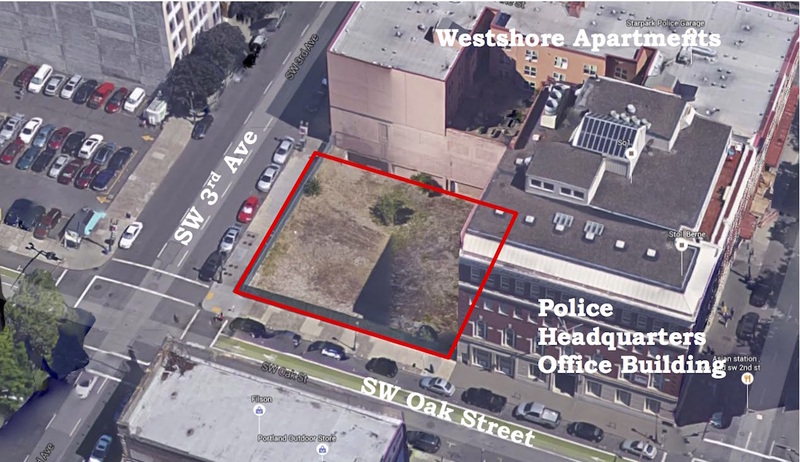 The Oregonian reported that the board of the Portland Development Commission approved the terms of a Purchase and Sale Agreement for the United States Post Office site in the Pearl District. The City will pay $88 million to acquire the 13.4 acre site. At the same meeting, the PDC board also approved the sale of a site at SW 3rd and Oak to Toyoko Inn. The Japanese hotelier plans to build a 300 to 400 room hotel on the site, which would be the company’s first West Coast location. Demolition crews have begun work at the former home of the Oregon Ballet Theater. The building is demolished to make way for the Modera Belmont apartments. Places over Time published their analysis of 2015 in Portland architecture and development. 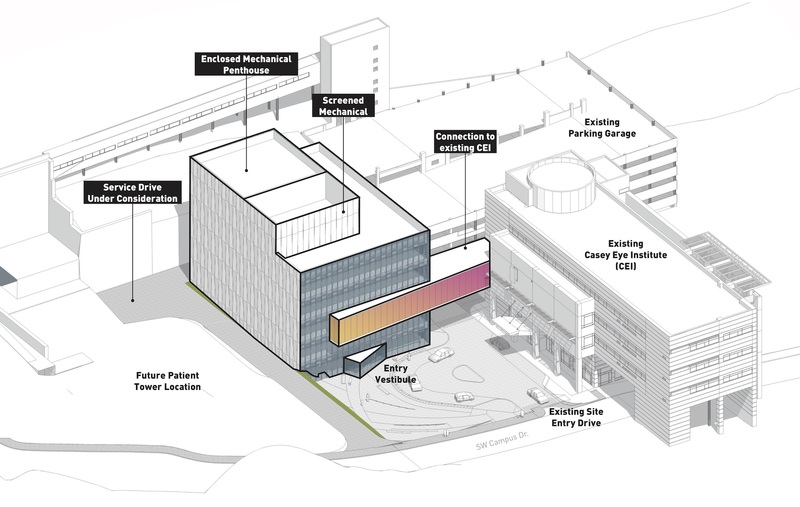 The Portland Business Journal reported that despite an ongoing lawsuit, Metro still expects that the Convention Center Hotel will open in 2018. Demolition is underway on the former Plaid Pantry and Sammy’s Flowers on NW 23rd and Glisan, according to the Portland Chronicle. The buildings will be replaced by a new Restoration Hardware. Revised designs for the project will be presented to the Historic Landmarks Commission on January 25th. Legacy Health held a grand opening for its new Legacy Central Lab building in the Lloyd District. The 62,000 sq ft building sits on a site previously used as a surface car park. The Oregonian reported that builders are weighing lifting their opposition to overturning Oregon’s 17 year old ban on inclusionary zoning. The Portland Business Journal reported that the Ballou & Wright building in the Pearl is set to undergo a $10 million makeover into creative office space. The historic structure was most recently used as Hanna Andersson’ headquarters. The children’s clothing retailer recently moved to a building in Kerns. The Iron Fireman building at 4784 SE 17th will be converted into creative office space, according to the Portland Journal. The 115,000 sq ft was most recently home to aircraft parts manufacturer PECO Manufacturing, who have moved to a site in Clackamas County.